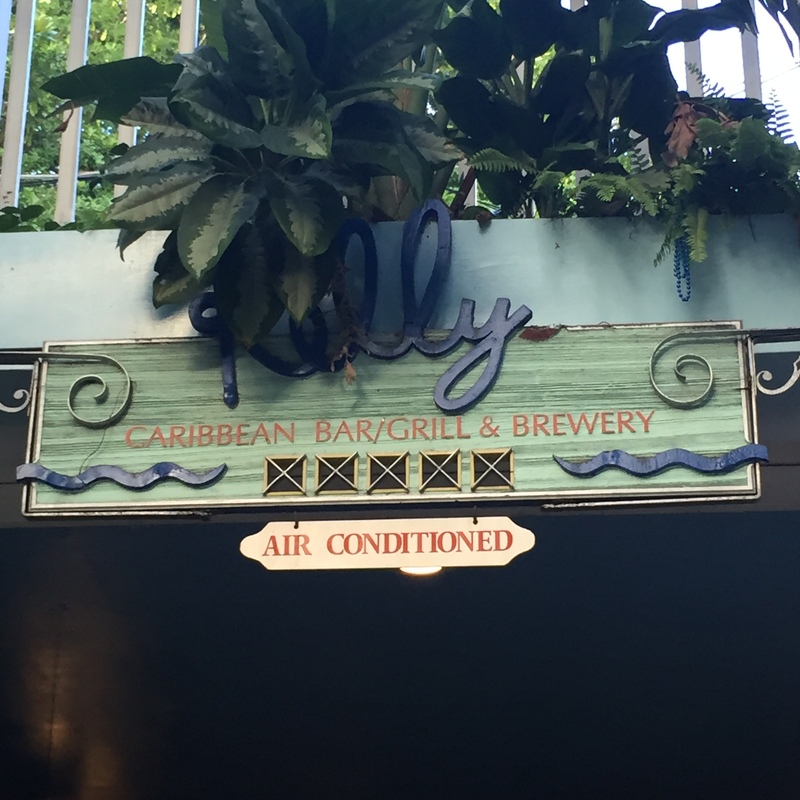 I stopped in at Kelly’s Caribbean Bar Grill and Brewery in Key West, Florida. 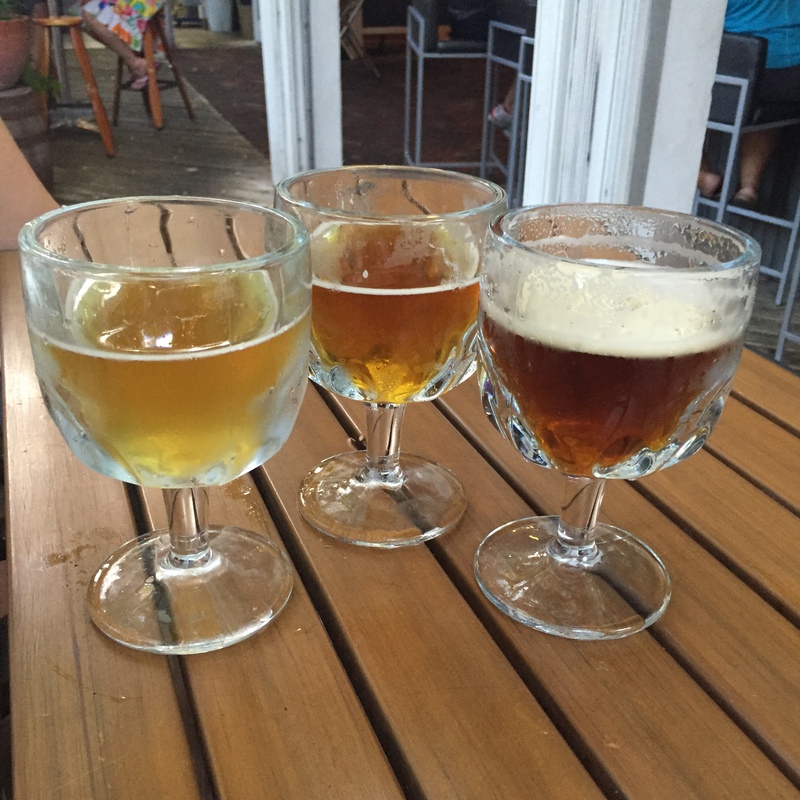 Kelly’s has the distinction of being the southernmost brewery in the continental United States. 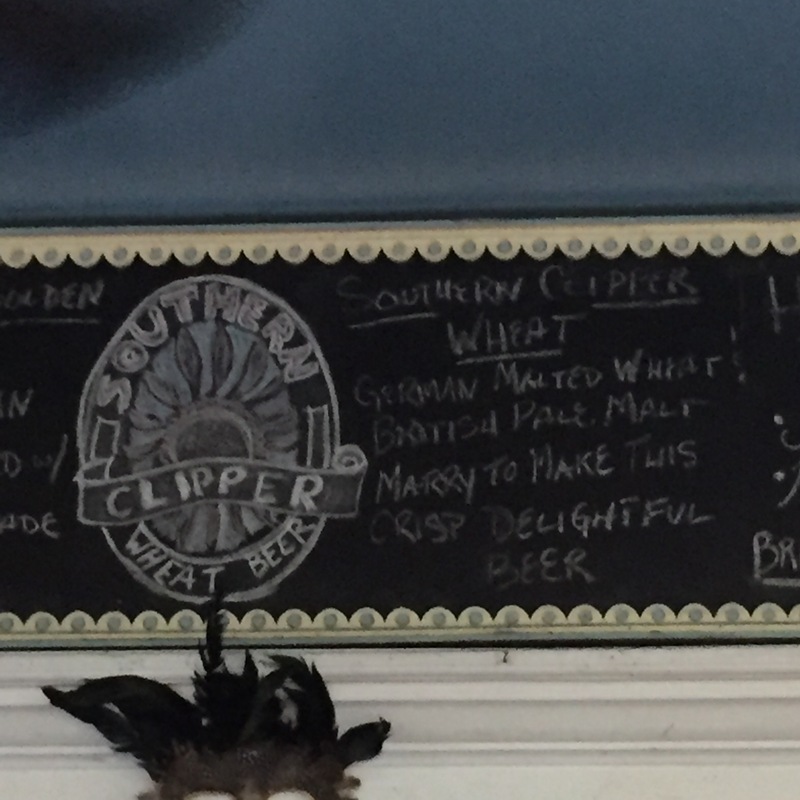 Since it was happy hour I enjoyed $2 pours of their three flagship beers, Southern Clipper wheat, Havana Red, and Key West Golden ale. 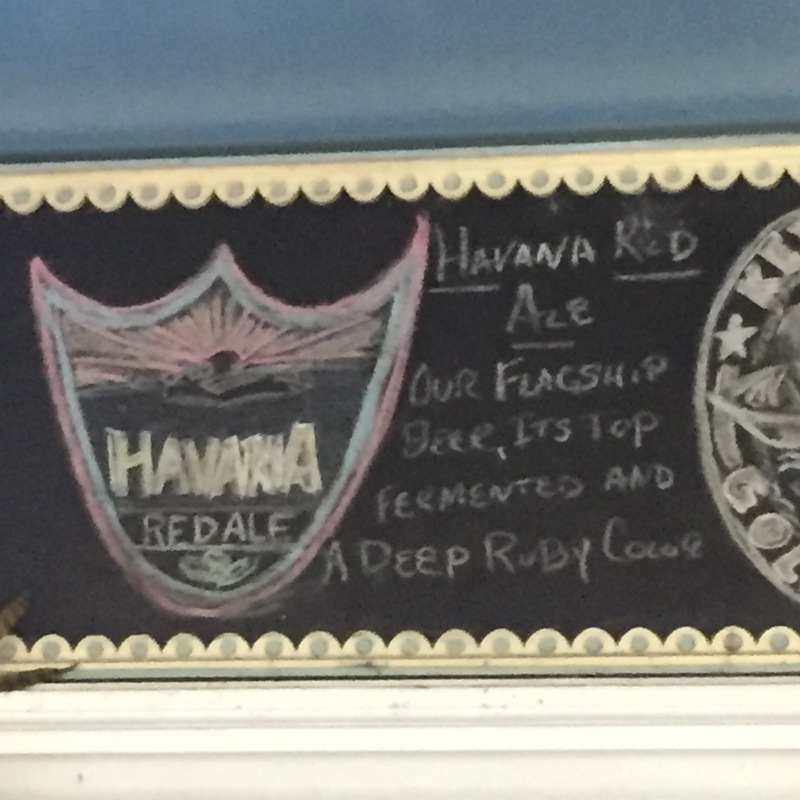 Of the three I enjoyed the Havana Red the most. 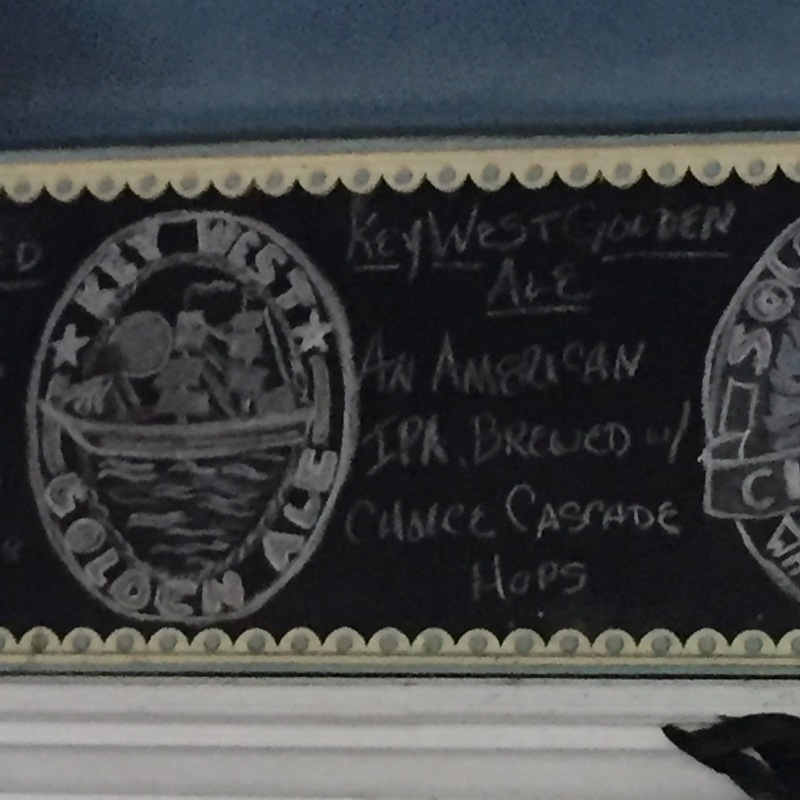 If you’re in Key West and walking around Duval Street, Kelly’s is only a block away on Whitehead and worth a stop. 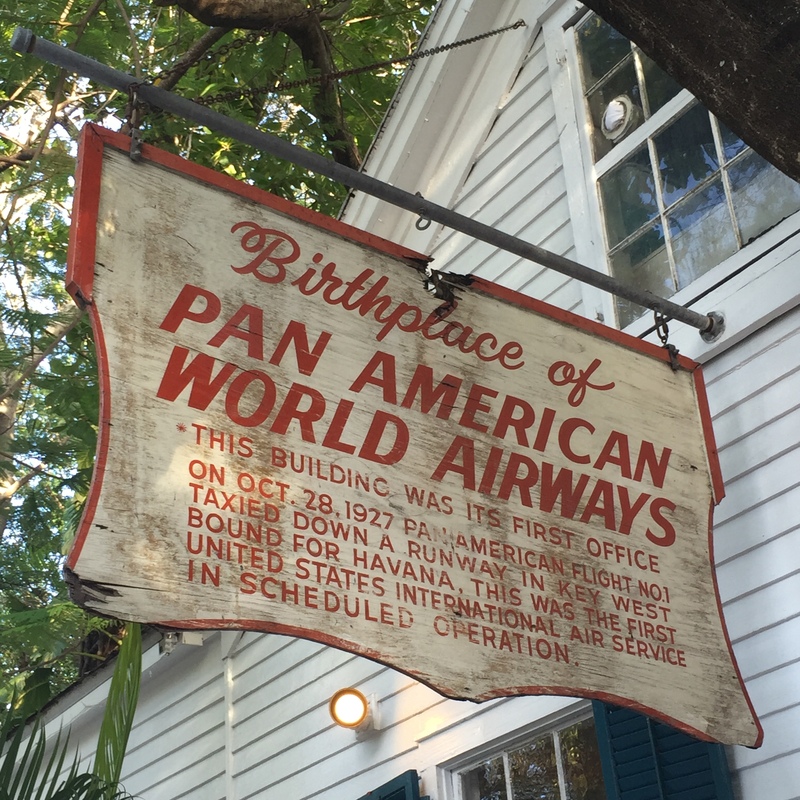 It is also located in the original Pan Am Airlines headquarters building, which is historically cool as well.